For too long the state of American education has been stagnant: large classes sizes, a lack of differentiated learning, teachers that don't have time to personalize your child's education or partner with you to strategize about challenges and celebrate successes. The public education model of mass instruction and standardized testing has remained essentially unchanged for years. The essence of Montessori is to provide each child with the environment in which they can learn about themselves, take initiative and become independent in their pursuits, encouraging character traits such as Ingenuity, Creativity, and Virtuosity. In Montessori, students remain engaged in their work and progress rapidly, and educators have the deep satisfaction of getting to know students as individuals and guiding them as they grow. 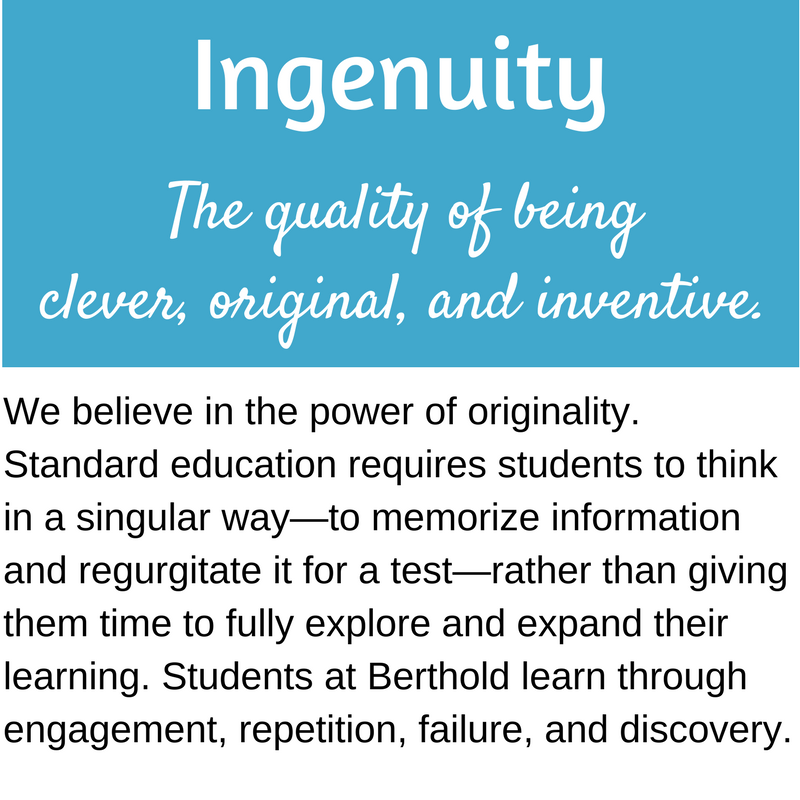 We believe that education should be personalized, interdisciplinary and meaningful to each and every student. An individualized curriculum should challenge each student at his or her own competency level throughout the day. A school can have a multitude of resources and tools available to students; however, if the student is not engaged in meaningful work, those resources will remain idle. We challenge your children to take ownership of their own education; to feel empowered to engage new concepts with confidence, competence, and curiosity. We encourage your child to open the doors to the unlimited realms of what is possible. Through low teacher-to-student ratios, mindful engagement, and an extensive practical life curriculum, Berthold Academy stands out as the only elementary and secondary Montessori school in the Northern Virginia area. Rodney Berthold has been teaching elementary, middle school, and high school students for almost two decades. In addition to acquiring his Masters in Secondary Education at Xavier University, Rodney holds AMS certifications in Elementary I, Elementary II, Secondary I, and Secondary II. He serves as an instructor in Elementary Geometry at the Institute for Advanced Montessori Studies. He has served on several AMS accreditation onsite visitation teams. Rodney has presented sessions at numerous AMS conferences. Rodney founded Berthold Academy for the Gifted and Talented in 2015. Berthold Academy gets by with a little help from our friends! Check out Children's House Montessori School, our sister school in Reston. Receive 5% off our tuition if coming from Children's House and younger siblings of Berthold students (Primary aged) will receive 5% off tuition at Children's House Montessori! We love Little Oaks for their research and psychological approach to Montessori! Jessica Fawcett, Yoga instructor and Peace educator, has her very own private yoga business! Click on the picture above to learn all about Soul Wise Yoga. Jessica Wallach, our resident photographer, owns her own business as well! Click on the logo to visit her website! 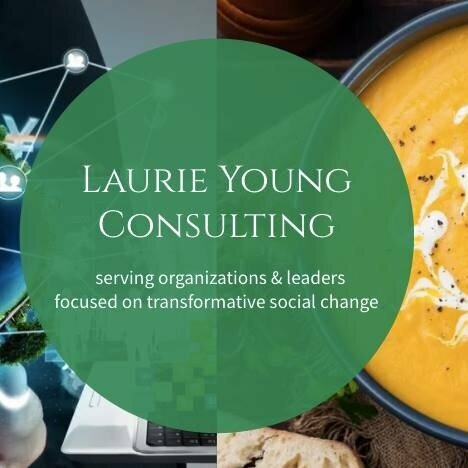 Laurie Young serves organizations and leaders focused on transformative social change. She has consulted on our strategic visioning, online and on-site program definition, including mindfulness, culinary, and personal development. Click on logo to learn more about her services. The latest Berthold news! 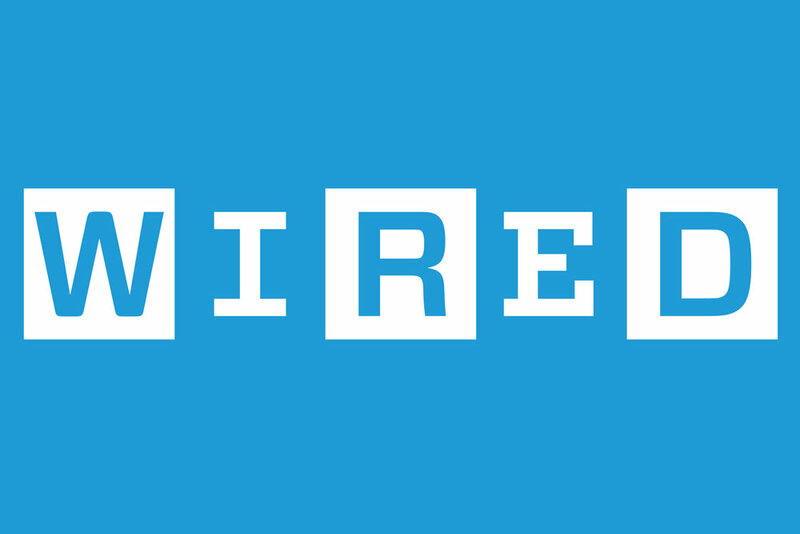 Click logo and get the story!